The Employee Network: NEW CONTEST ALERT! NEW CONTEST: Win 4 Tickets to LEGOLAND California! Visit our website to enter to win this brand new contest right now! 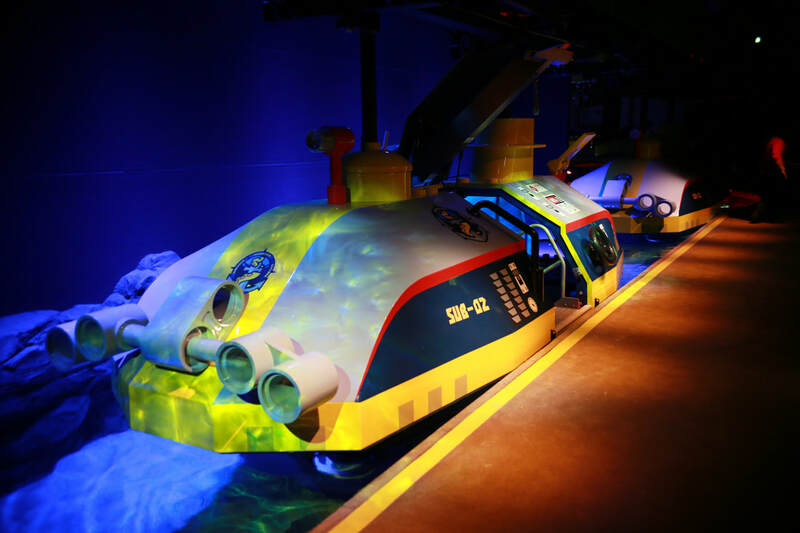 LEGOLAND is about to open a wild new ride, Deep Sea Adventure! Your mission is to answer these questions about Deep Sea Adventure. Submit your entry here for a chance to win 4 tickets to LEGOLAND! HINT: Dive into LEGOLAND’s web page to discover clues! Entries accepted until August 9th at which point The Employee Network will draw a winner. One entry per person.